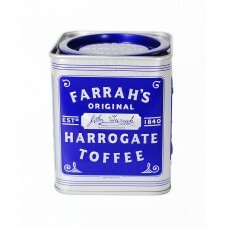 Farrah's Harrogate Toffees are presented in their tradmark Tea Caddy Tin, making them an ideal gift anytime of the year. 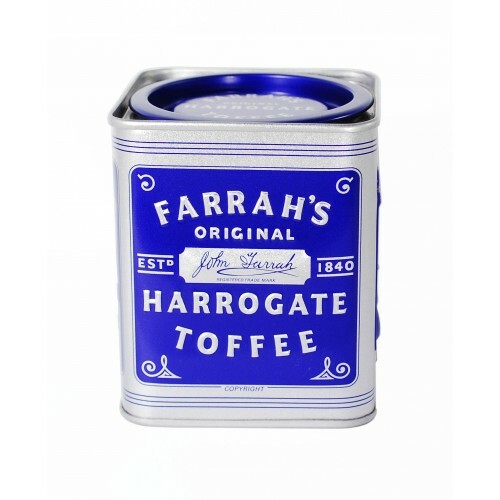 Originally designed to clear the palate from Harrogate's famous sulphur water, this toffee is similar to both a Butterscotch and Barley Sugar with a hint of lemon giving it its unique flavour. 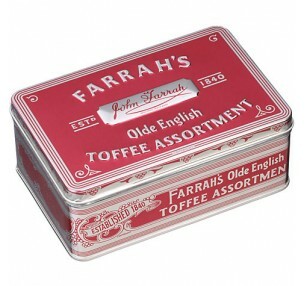 Farrah's Old English Toffee Assortment is a crowd-pleaser anytime of the year. The classic red t..